Nick Aldis will defend the NWA World Heavyweight Championship against Marty Scurll at The Crockett Cup on April 27. Aldis asked Scurll to be his partner for the Crockett Cup Tag Team Tournament, but Marty instead wanted a title shot. Aldis accepted and the match is on. 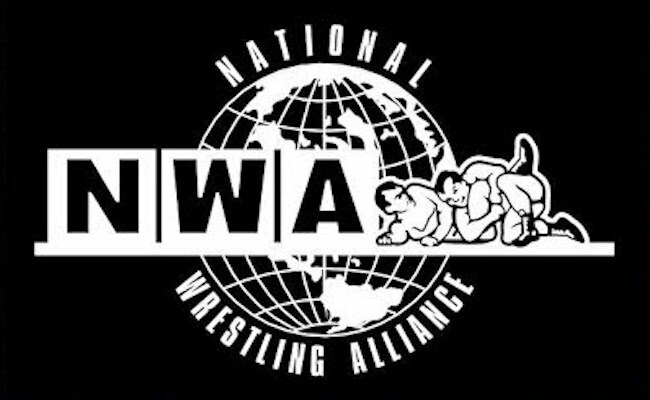 The return of the tournament is a great bit of nostalgia for longtime pro wrestling fans, who remember the days when the NWA was a powerhouse in the business. The Crockett Cup was named after Jim Crockett Sr, the founder of Crockett Promotions. The first tournament was held in 1986 and was won by the legendary Road Warriors. Dusty Rhodes and Nikita Koloff won the cup in 87 and one year later, Sting and Lex Luger came out on top. The NWA is partnering with Ring of Honor for the upcoming tournament on April 27. It’s been announced that teams from both companies, as well as New Japan, will compete for the legendary cup.